AWCF 2015 Kickoff in South Africa! SCI Foundation is set to kick off the 2015 African Wildlife Consultative Forum (AWCF) next week at Legend Resort in Limpopo, South Africa. Hosted by South Africa’s Department of Environmental Affairs, this 14th annual meeting will take place on November 8-13. Attendance is up 30%, setting an all-time AWCF record. Delegates from over 10 African countries and 4 U.S. government representatives are participating in this year’s forum. AWCF provides a venue for stakeholders to discuss a continent wide wildlife management strategy and common approaches to conservation issues. In 2014, AWCF was hosted by Ethiopia in Hawassa. Expert economists presented a study on the contributions of hunting tourism in Sub-Saharan Africa. The results from IUCN’s Red List Assessment and US Fish & Wildlife Service’s (FWS) proposed listing of the African lion were major topics of discussion. The forum recognized hunting as part of the solution to protecting lion populations. Wildlife professionals are concerned that an uplisting of lions under CITES or the US Endangered Species Act would be detrimental by reducing conservation incentives from trophy hunting. This year’s AWCF will focus on several new topics. The meeting’s first session will be dedicated to best practices in land-use planning. 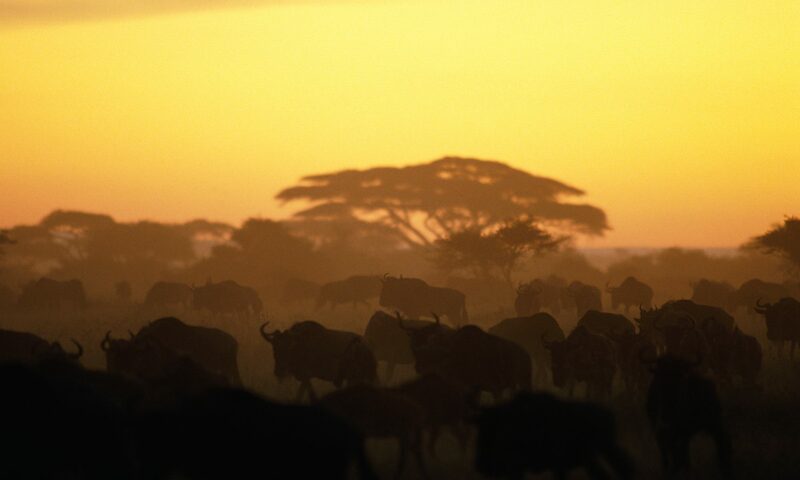 Africa’s wildlife is found across a mix of private, public and communal land. Sustainable wildlife management across multiple land-uses is critical to conservation on a continent wide scale. Policy issues surrounding the import and export of hunting trophies will be featured in another session. The forum highlights the conservation status of Africa’s charismatic species, emerging anti-poaching issues and the role of sustainable-use hunting in wildlife management on an annual basis. SCI Foundation’s sponsorship of AWCF is crucial to our African conservation work. South Africa has continually demonstrated leadership in the protection of its diverse and stable wildlife populations. The country remains the most popular hunting and ecotourism destination in Africa. AWCF offers a unique opportunity for increased communication between decision makers and local stakeholders on conservation issues. SCI Foundation is proud to be fostering collaboration and building capacity of African nations to sustain the role of hunting and improve community-based conservation. SCI Foundation’s communications staff will be posting live updates from the events in South Africa. Make sure to follow us on Facebook and Twitter for current news and more information on AWCF.